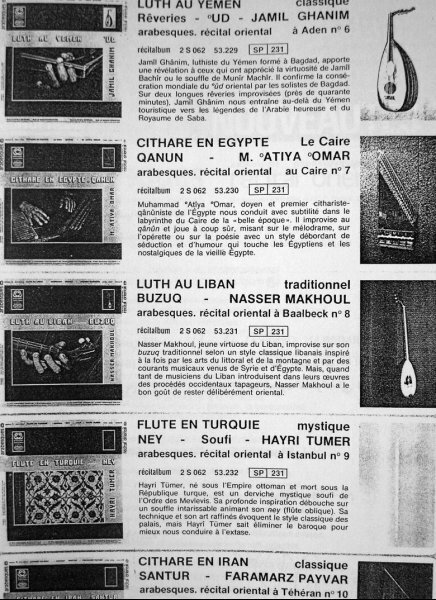 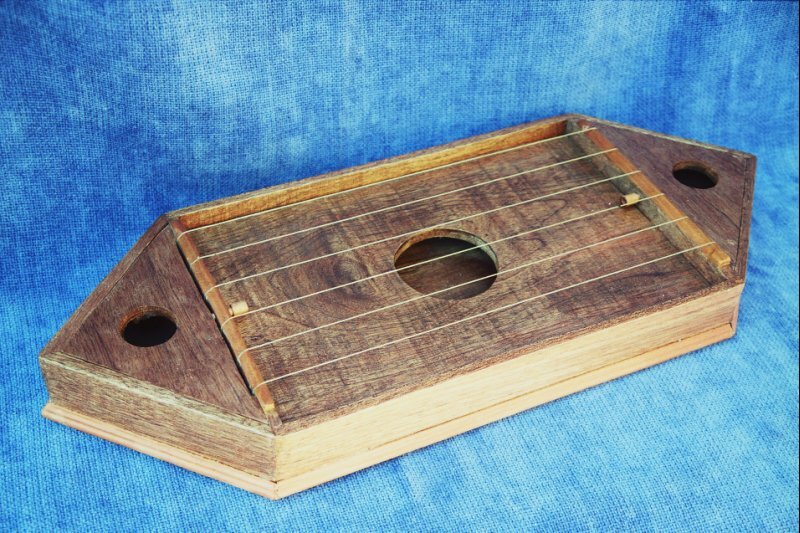 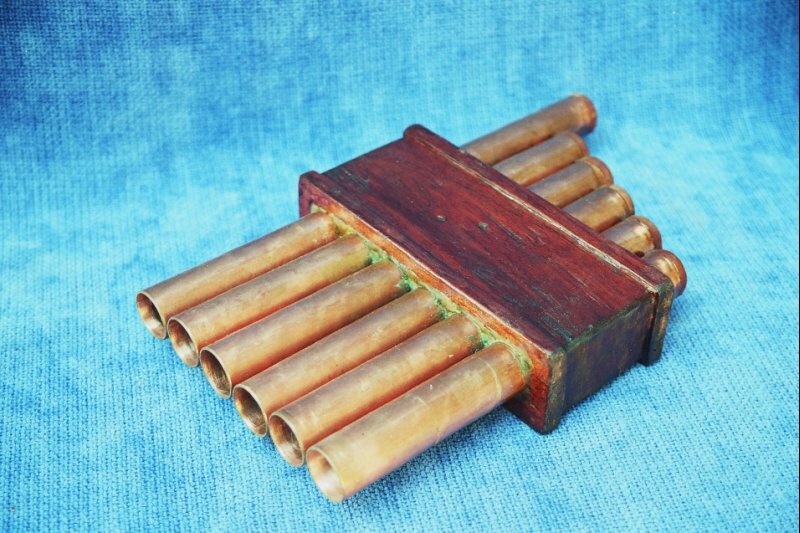 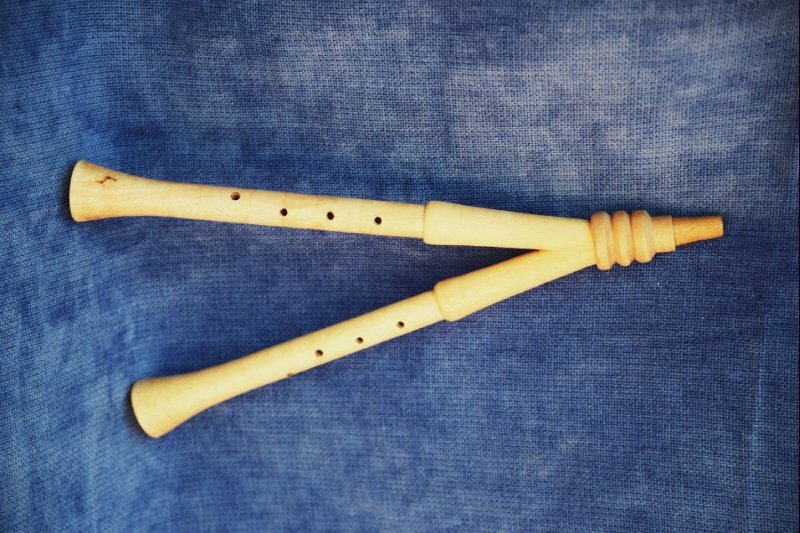 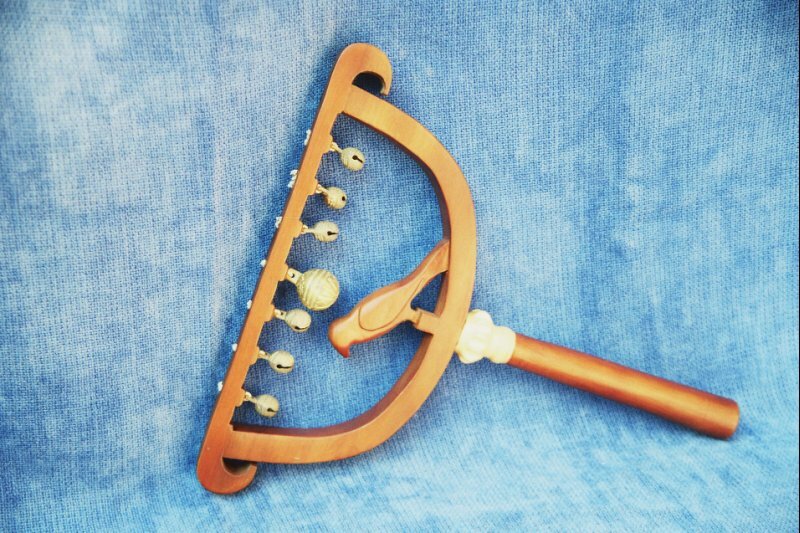 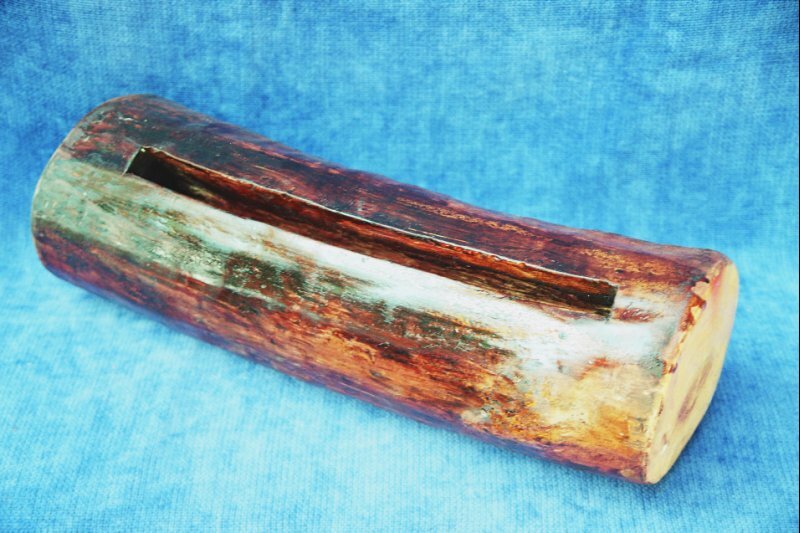 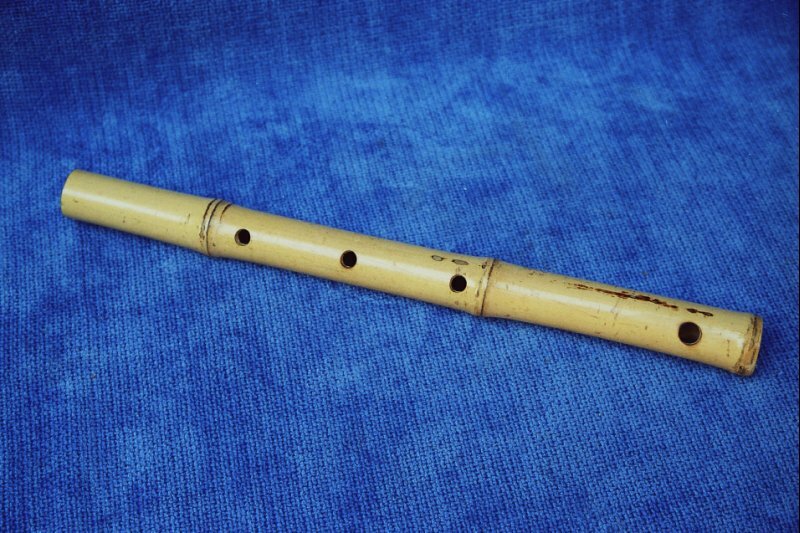 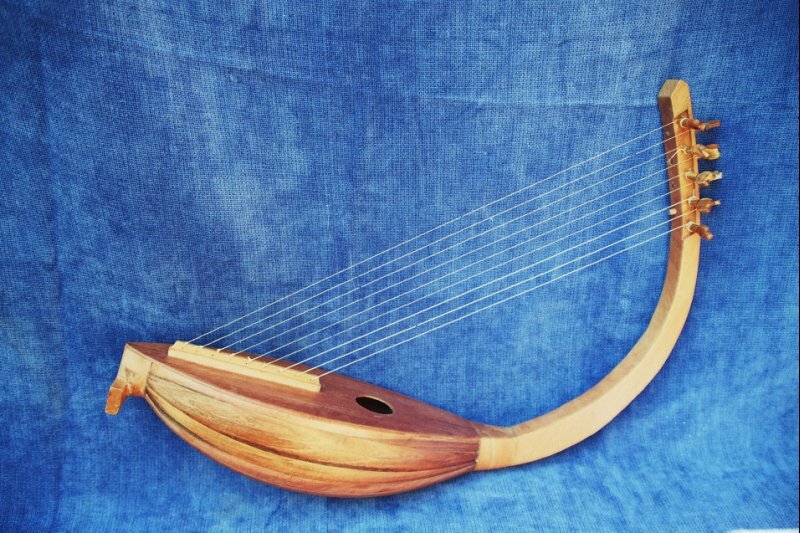 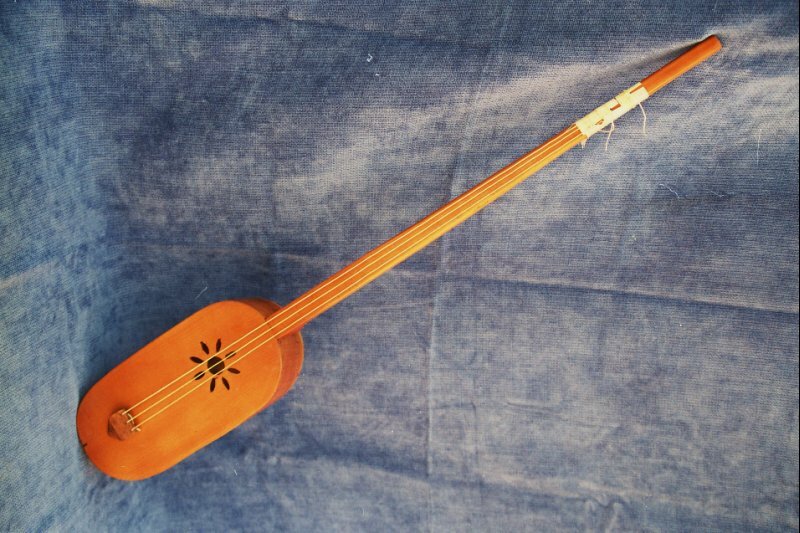 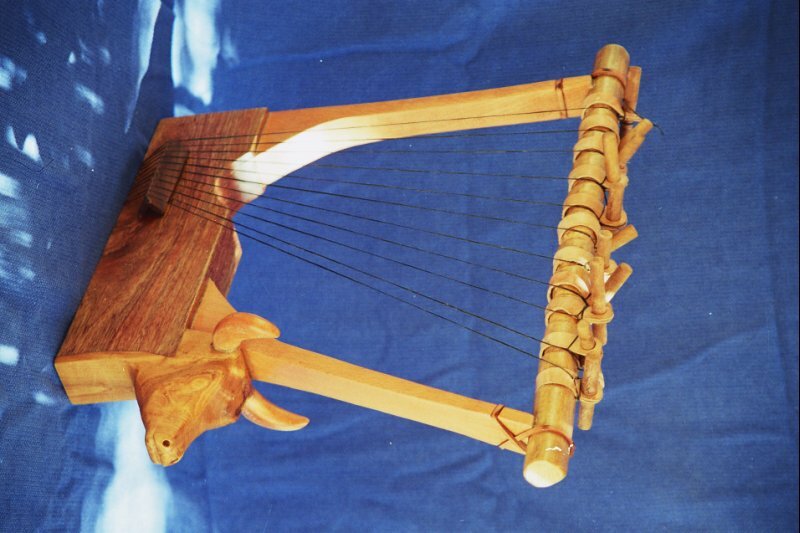 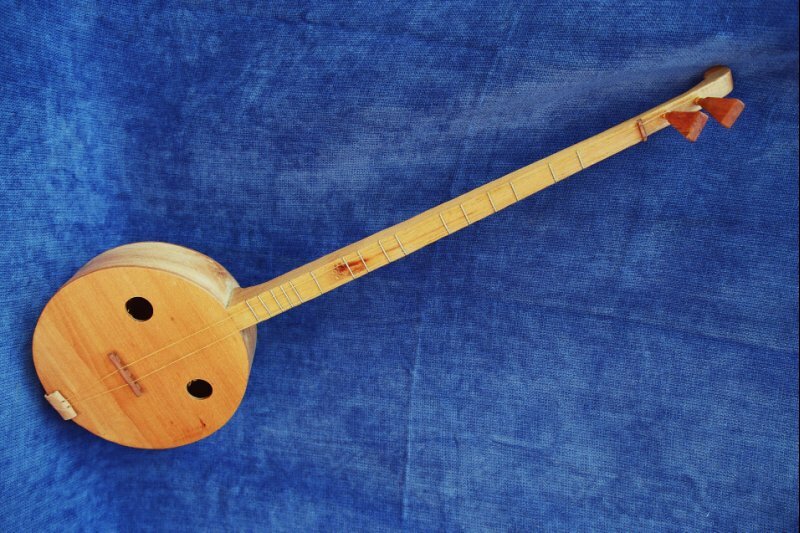 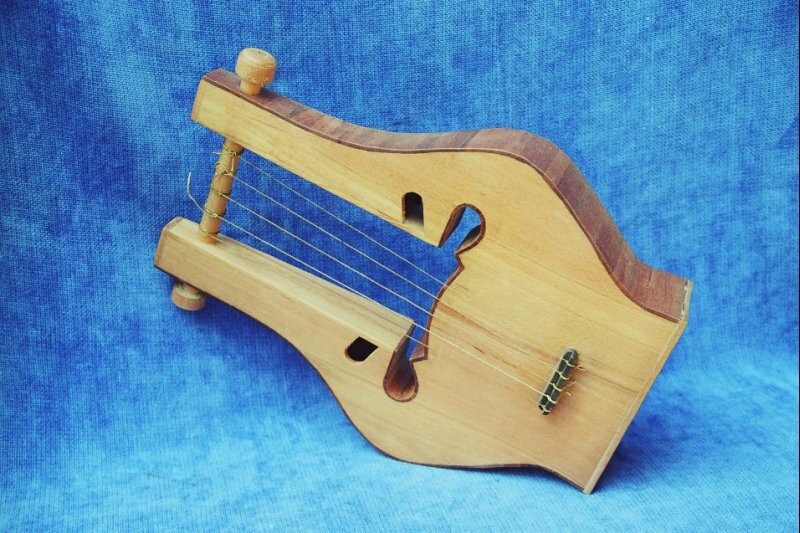 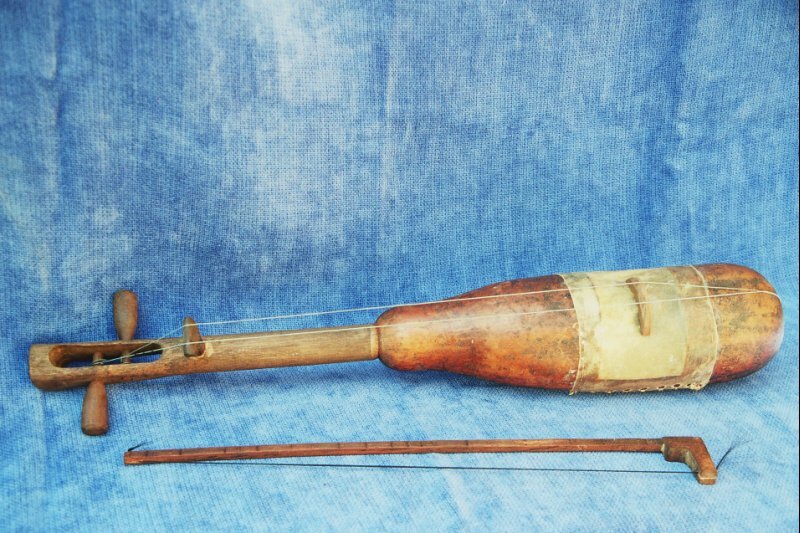 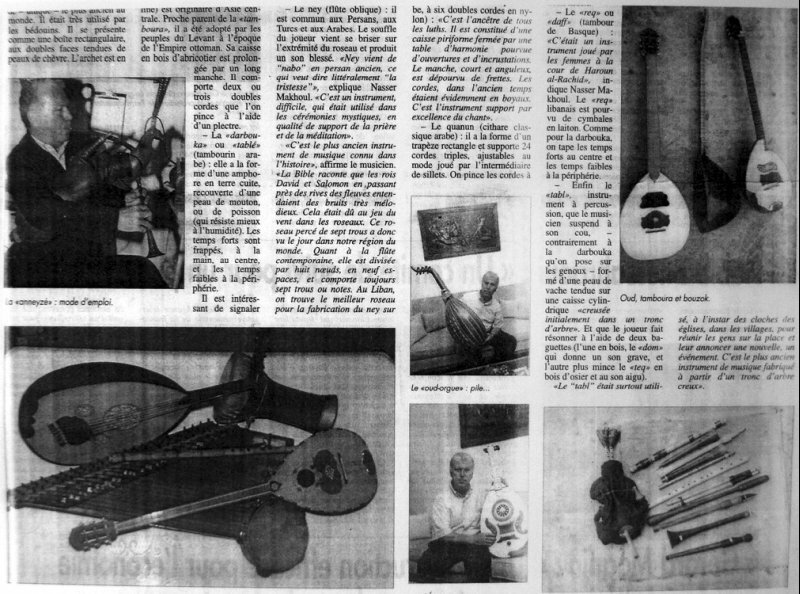 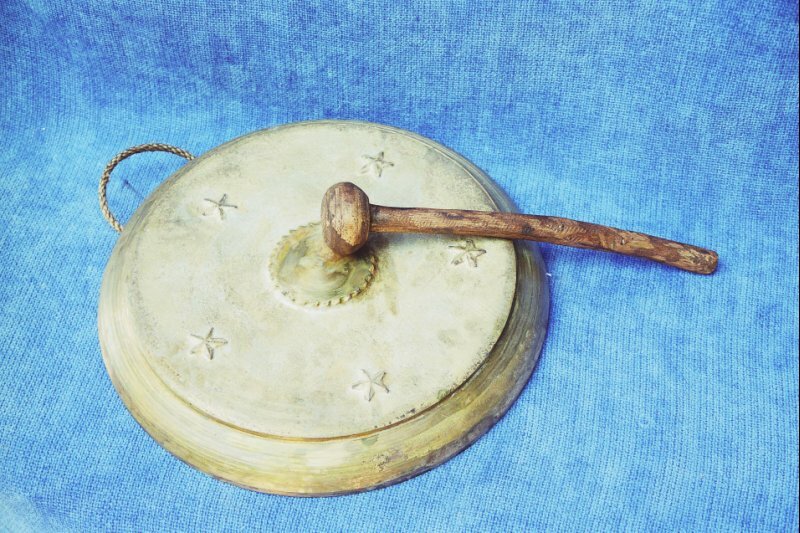 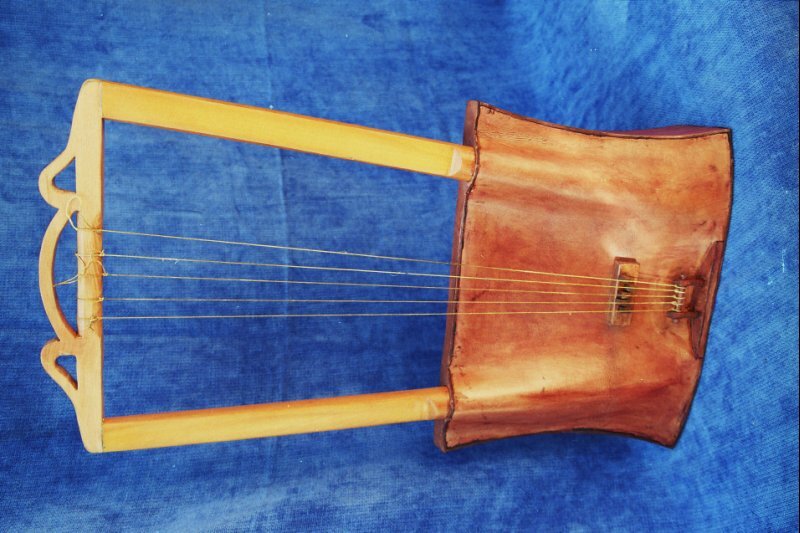 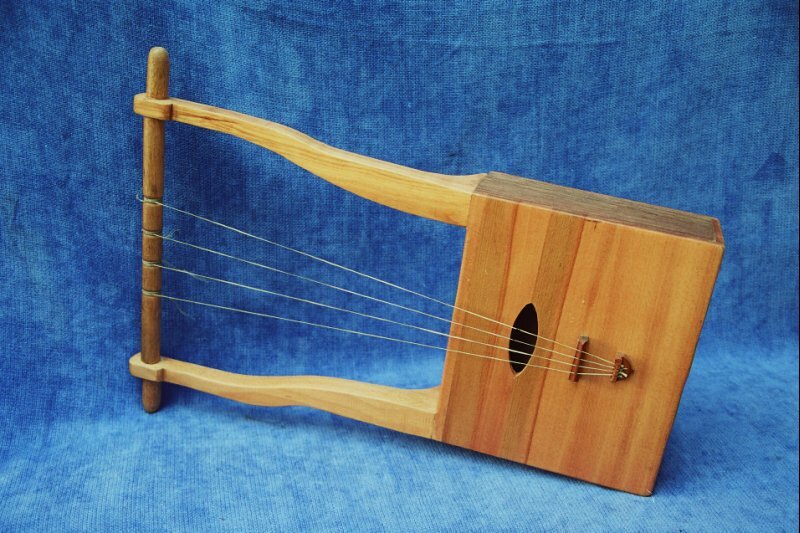 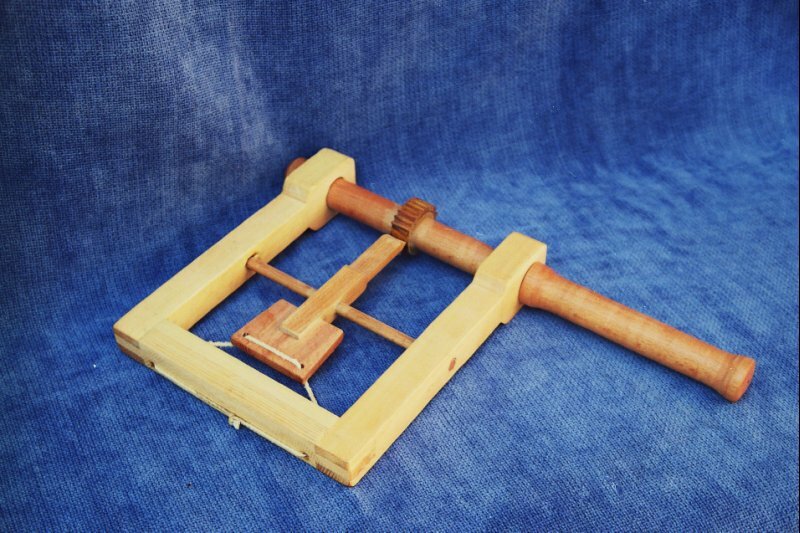 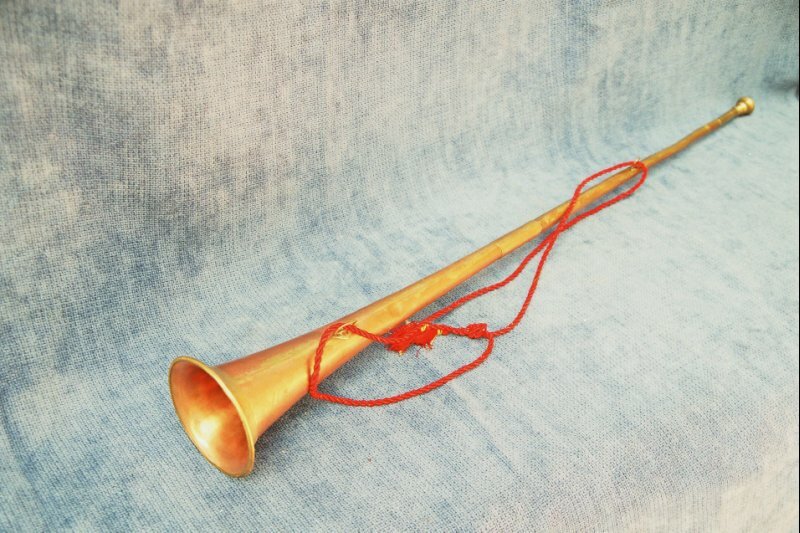 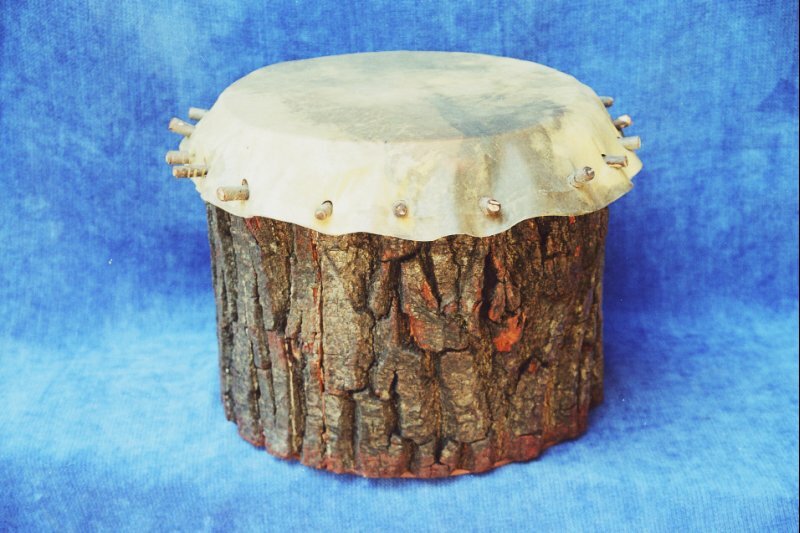 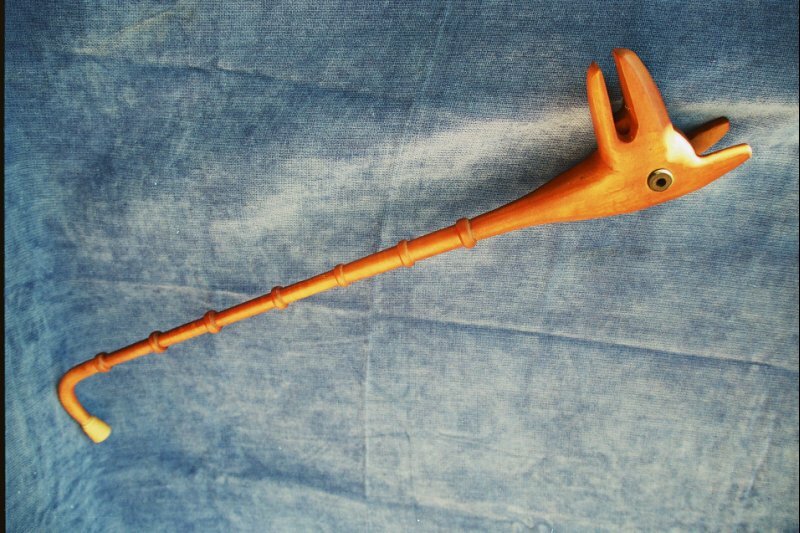 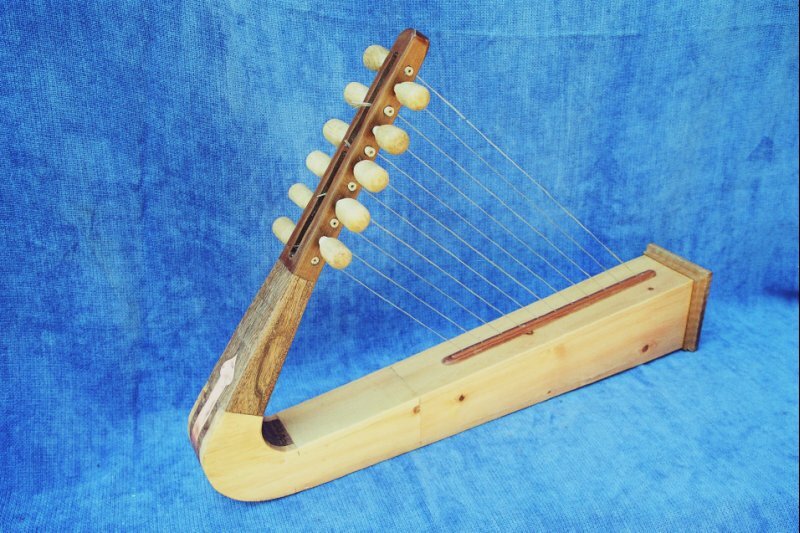 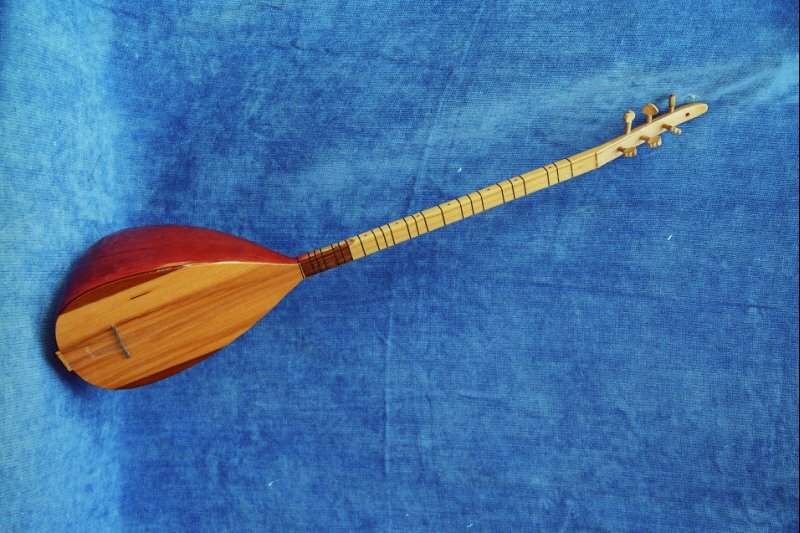 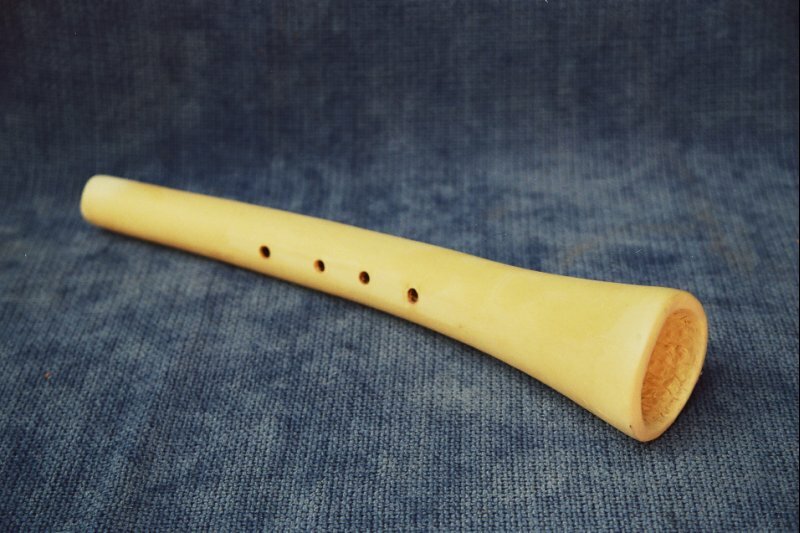 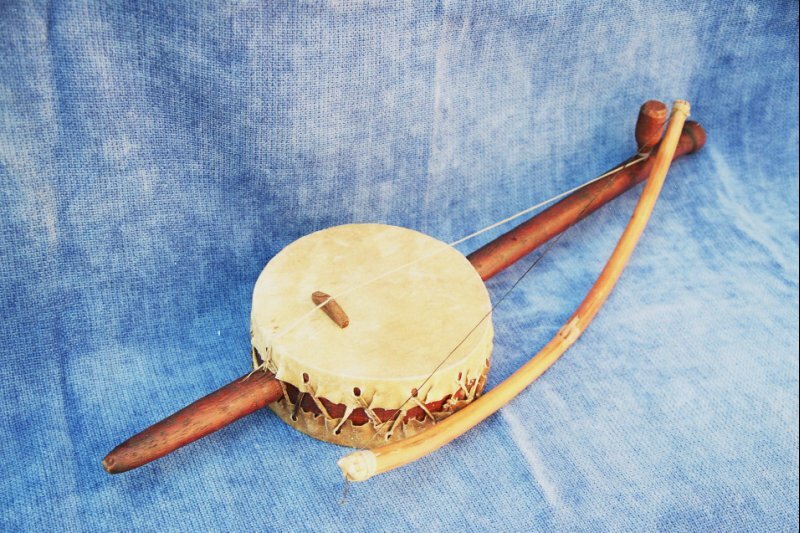 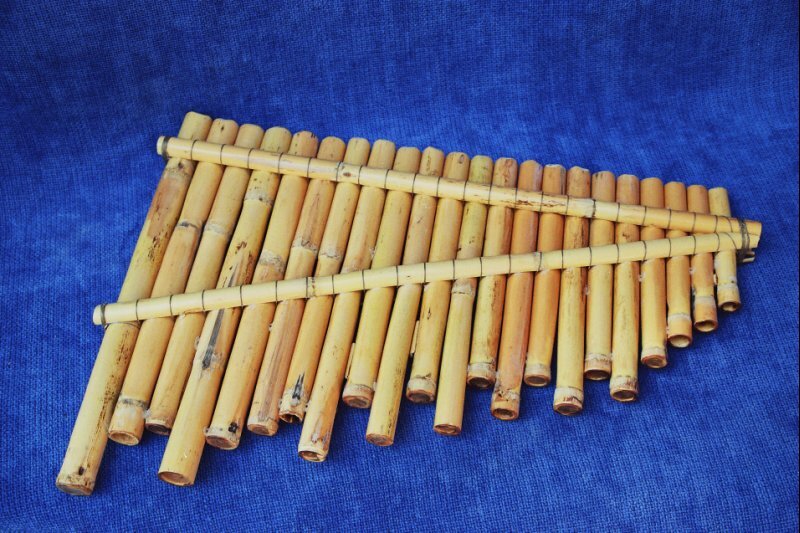 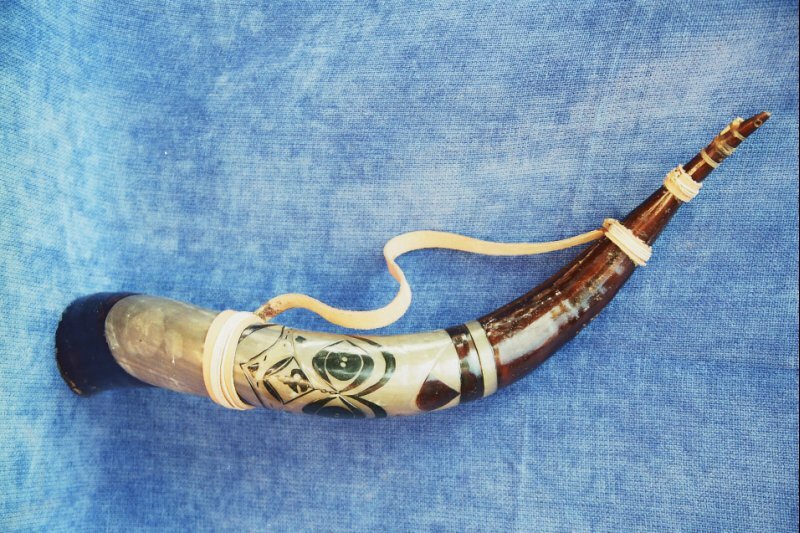 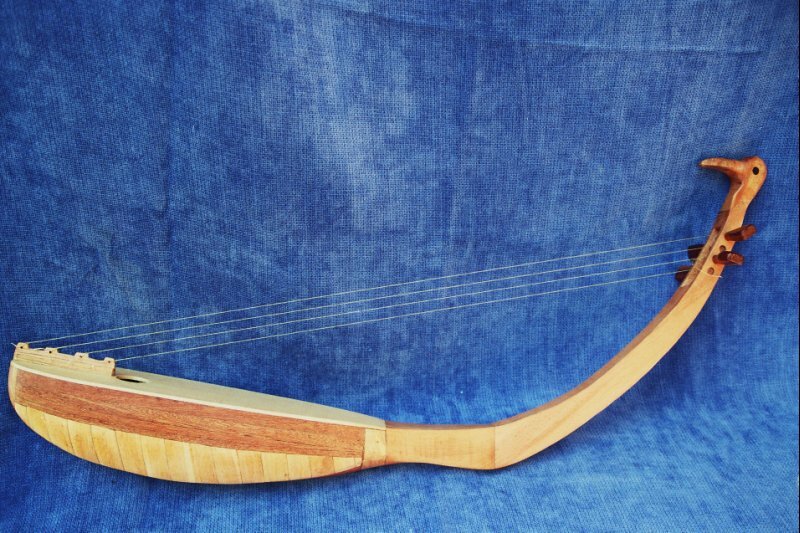 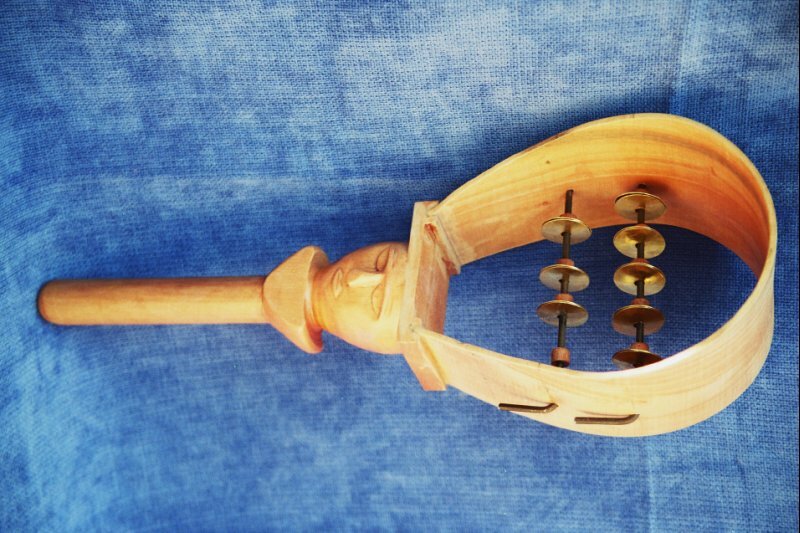 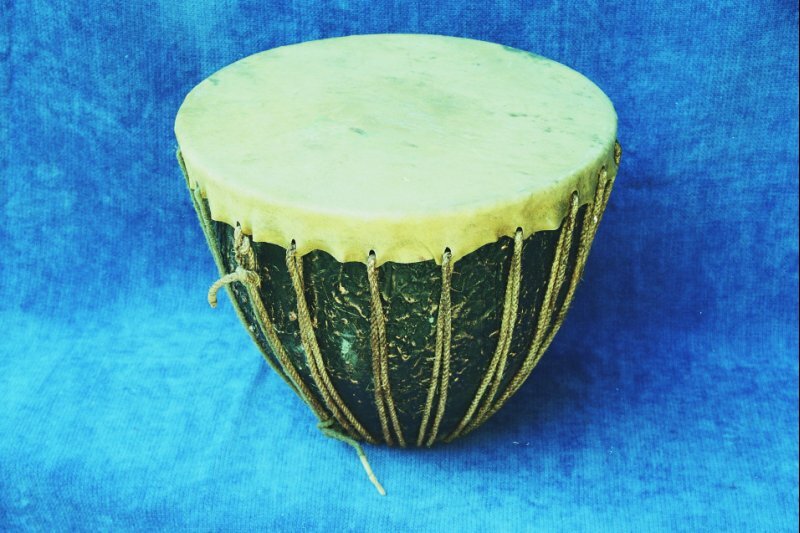 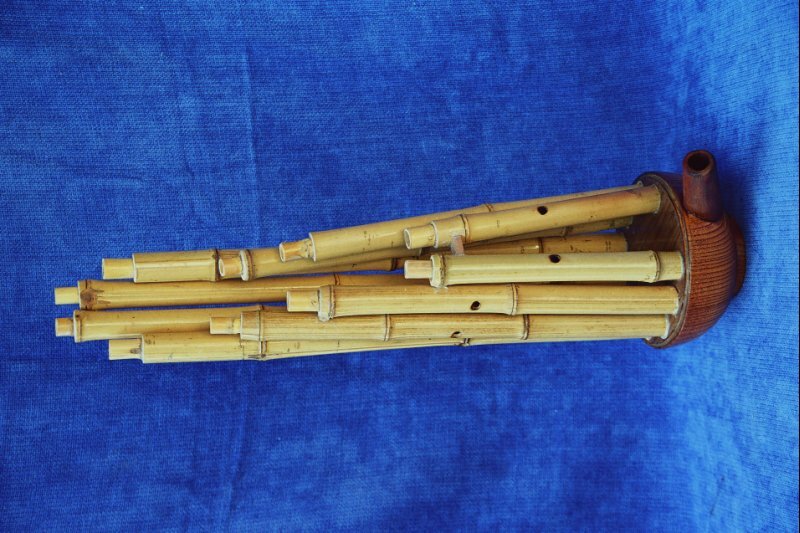 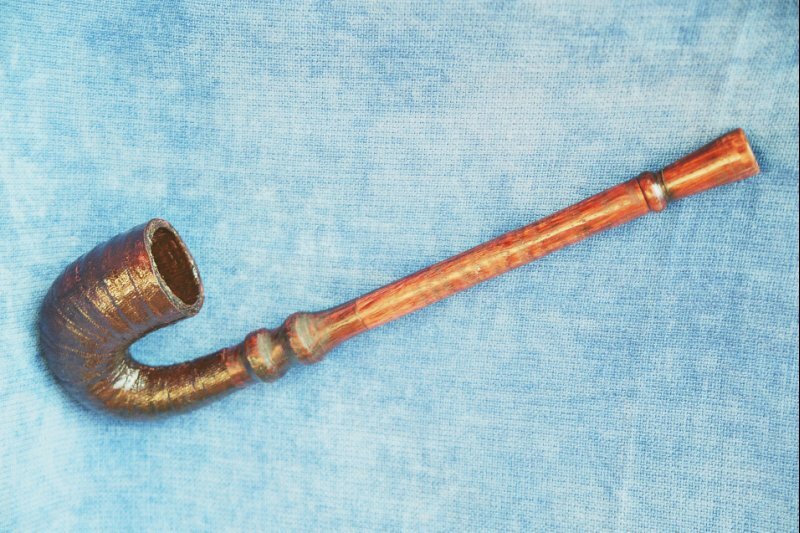 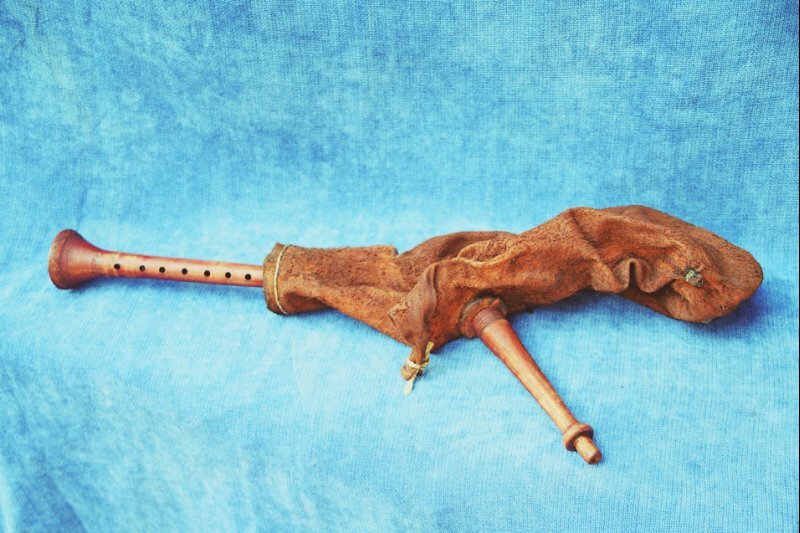 In 2001, he started the project of reproducing these historic musical instruments. 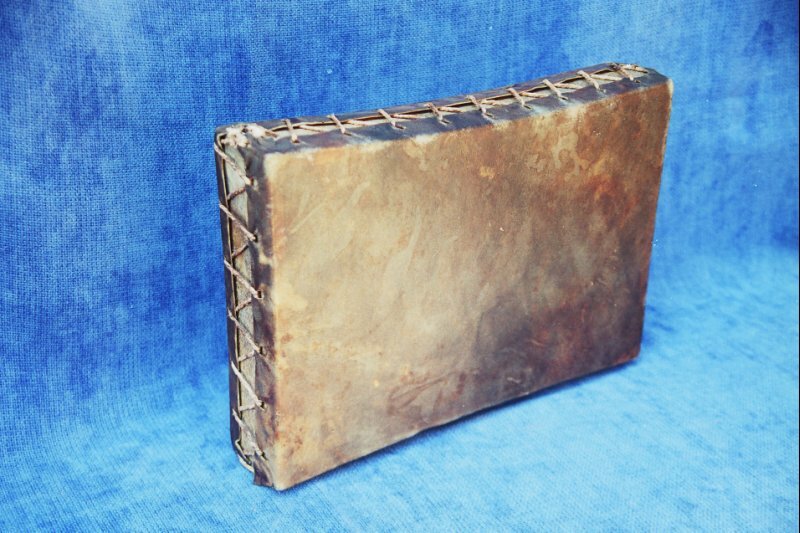 He drew sketches collected wood, raw materials, and leather to start the reproduction in his workshop. 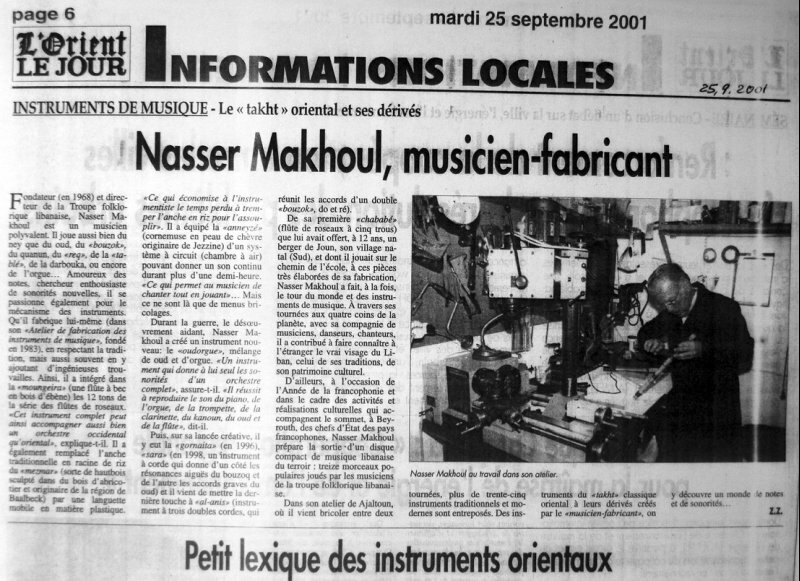 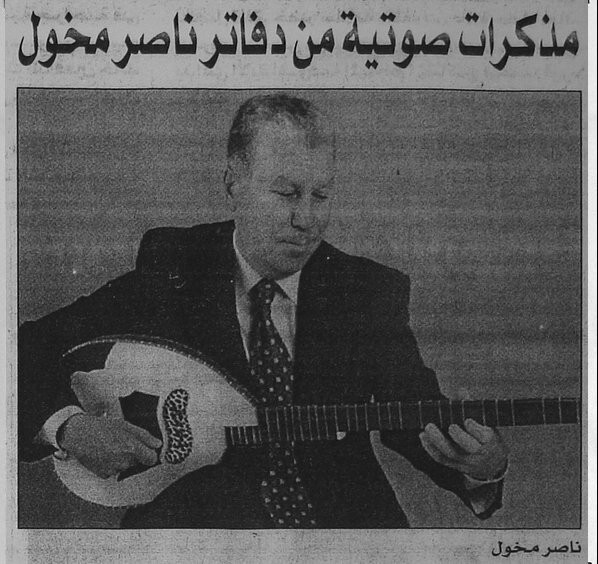 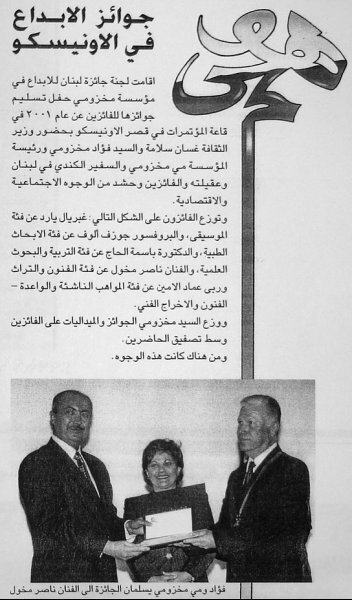 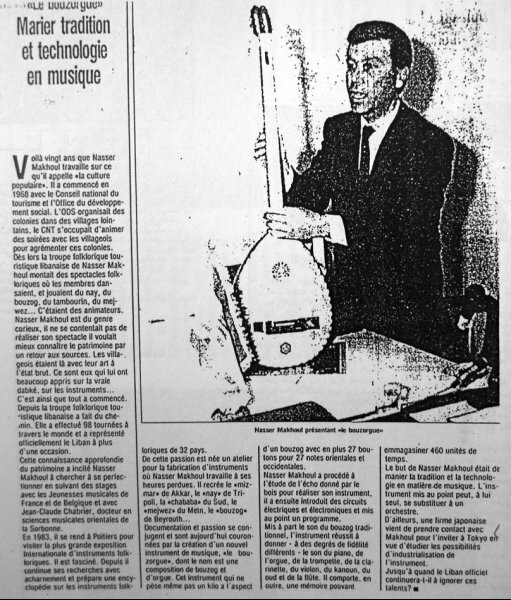 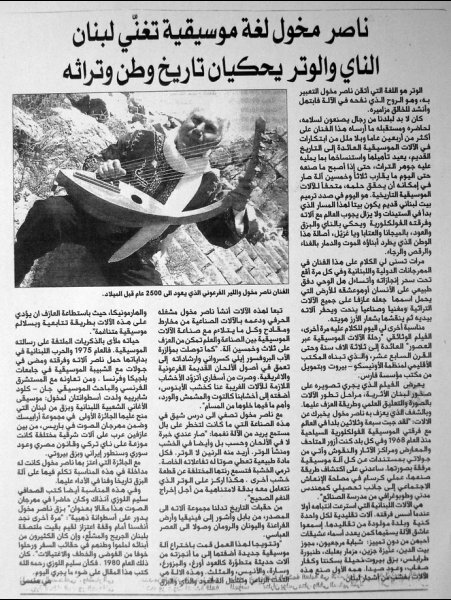 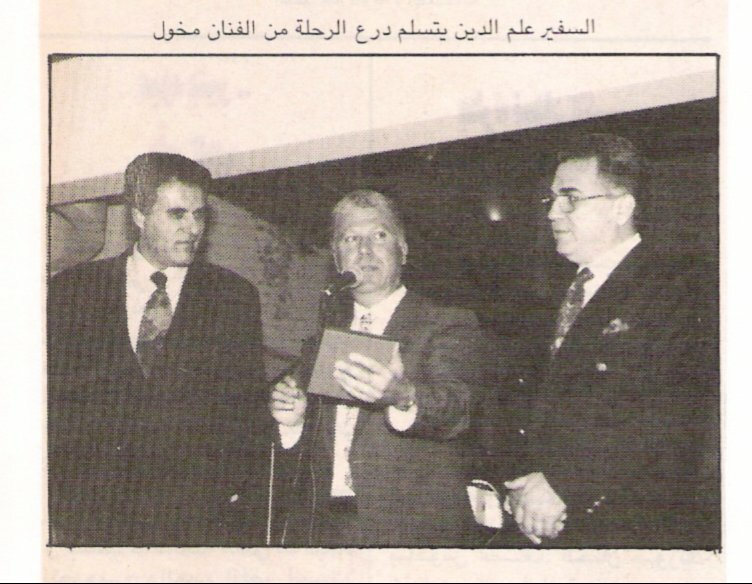 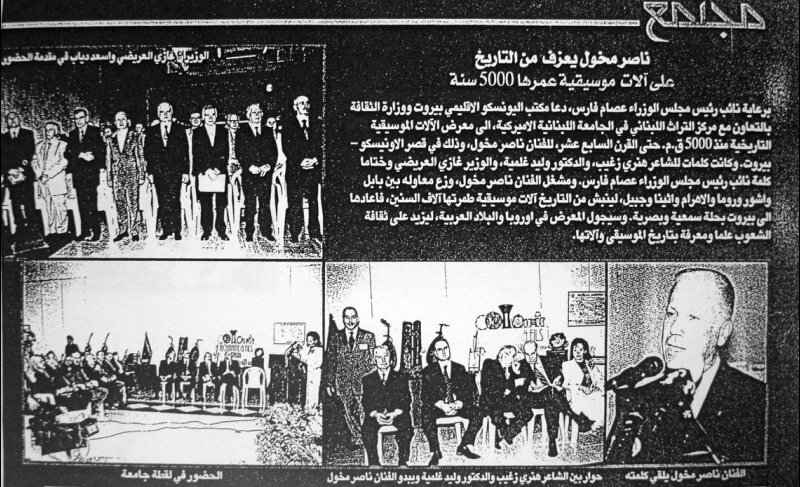 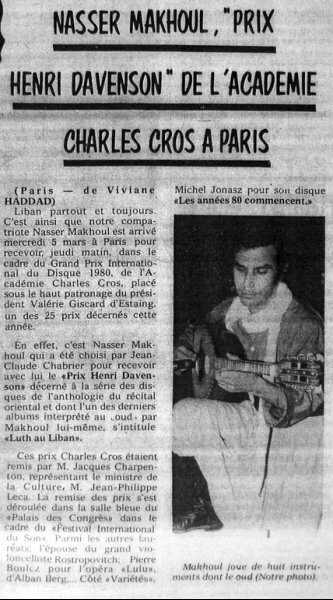 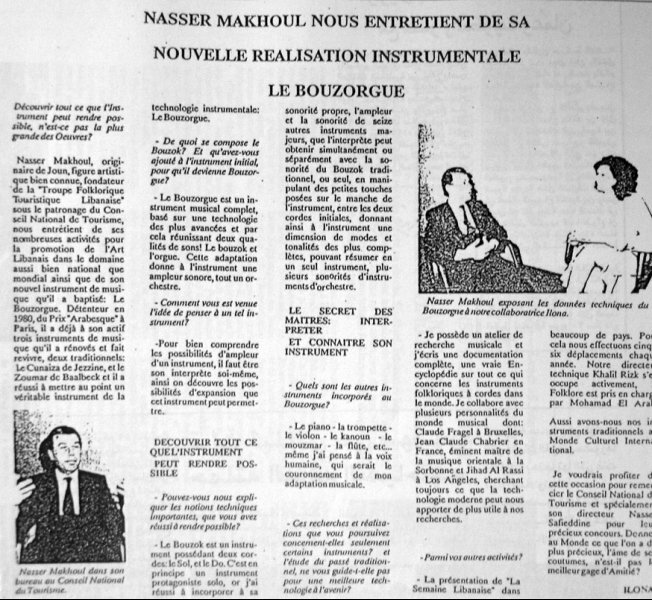 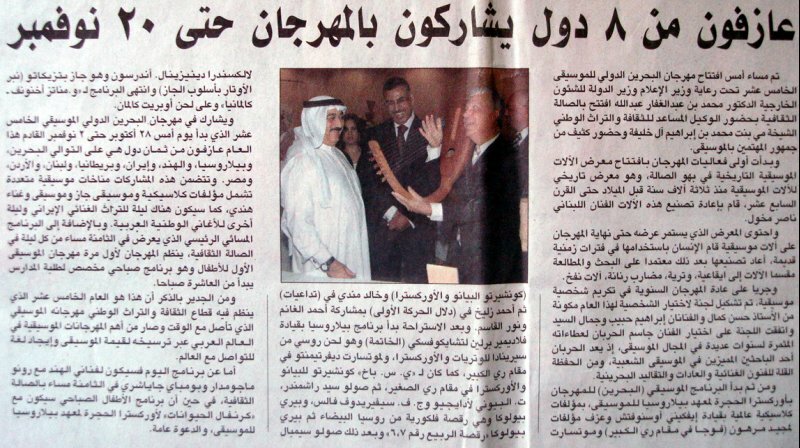 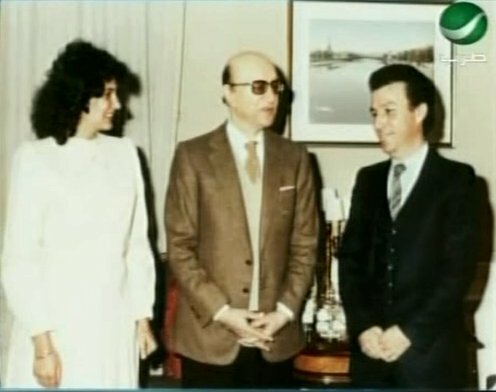 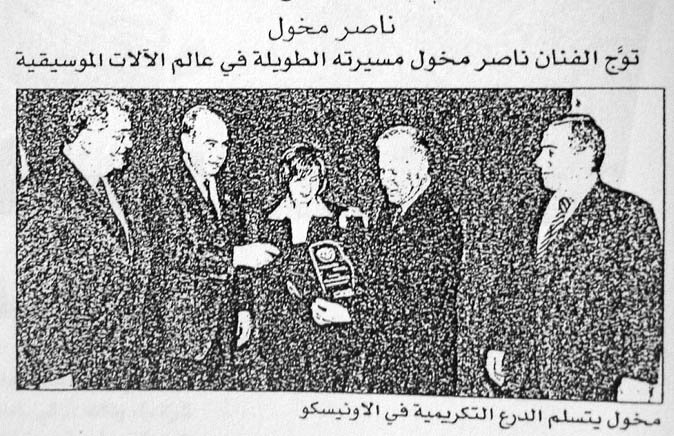 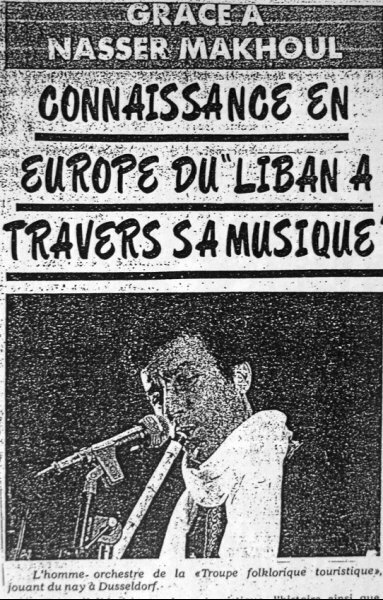 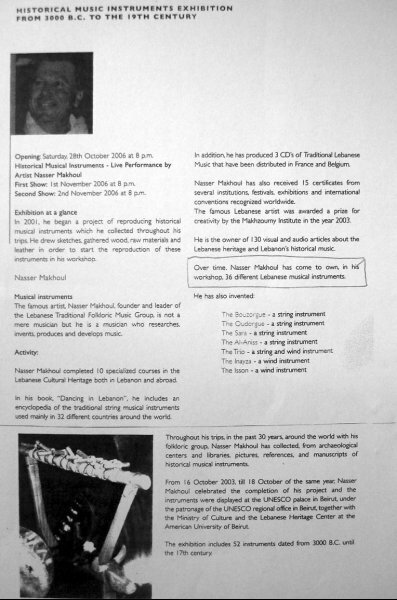 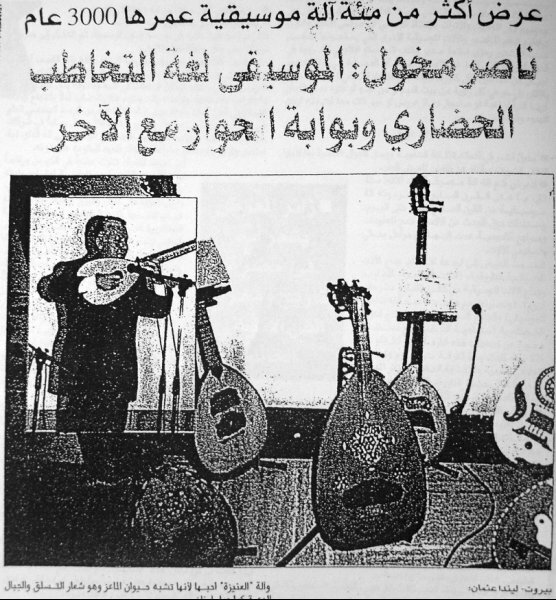 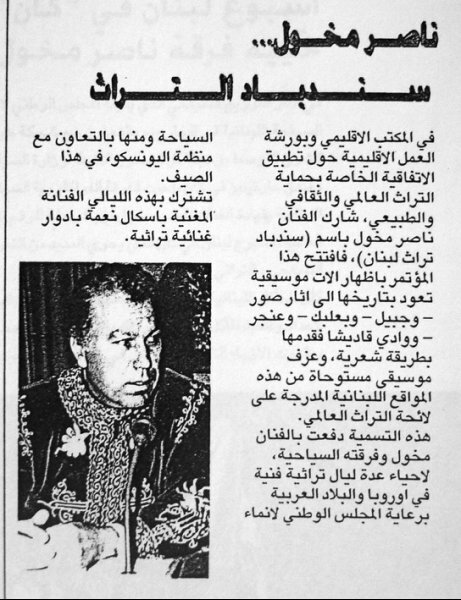 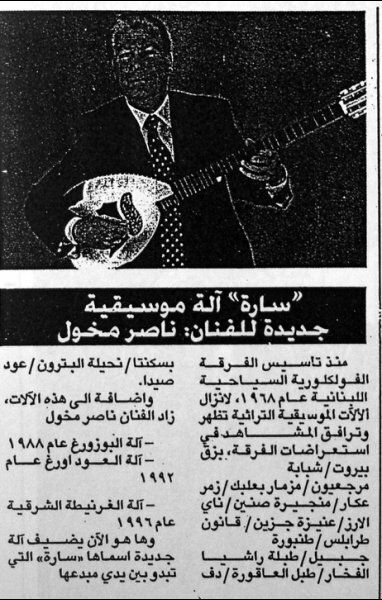 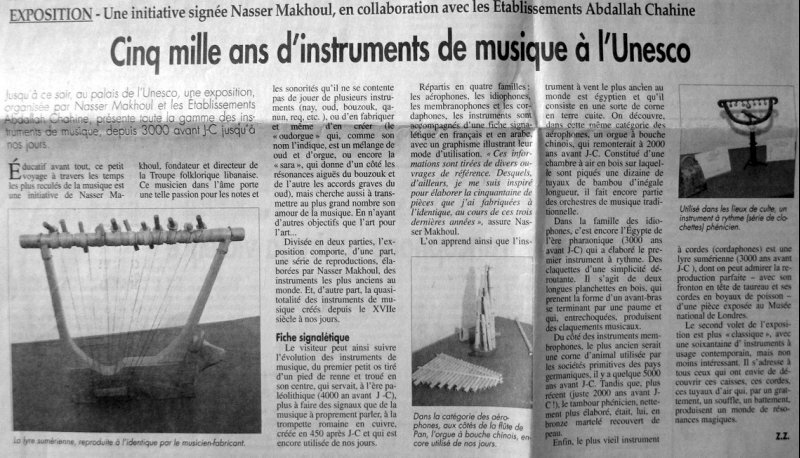 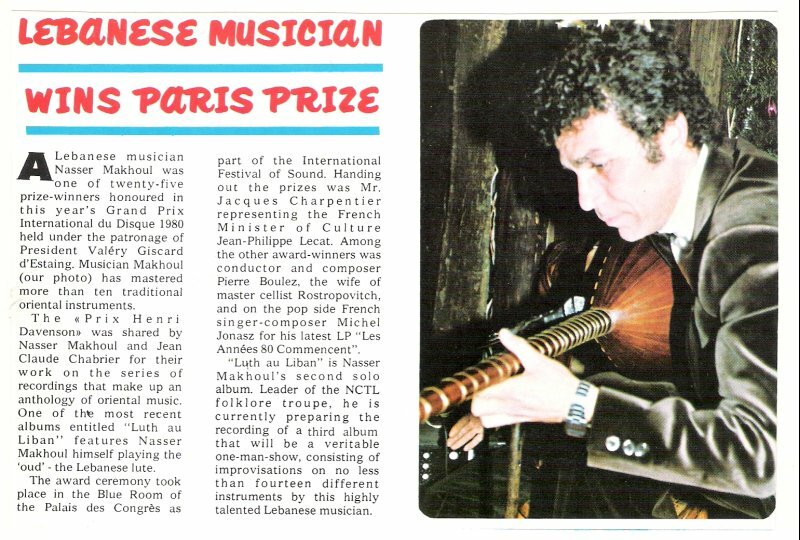 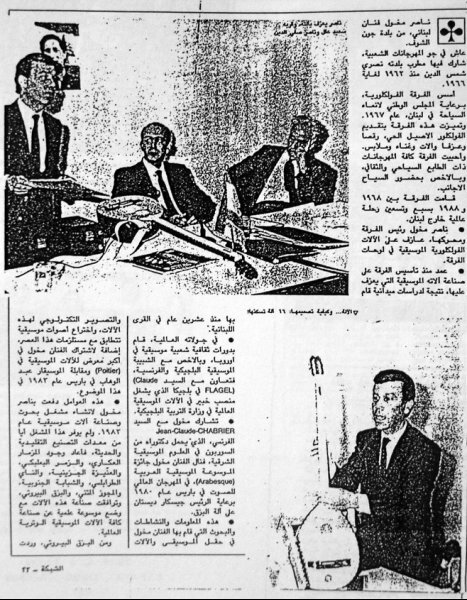 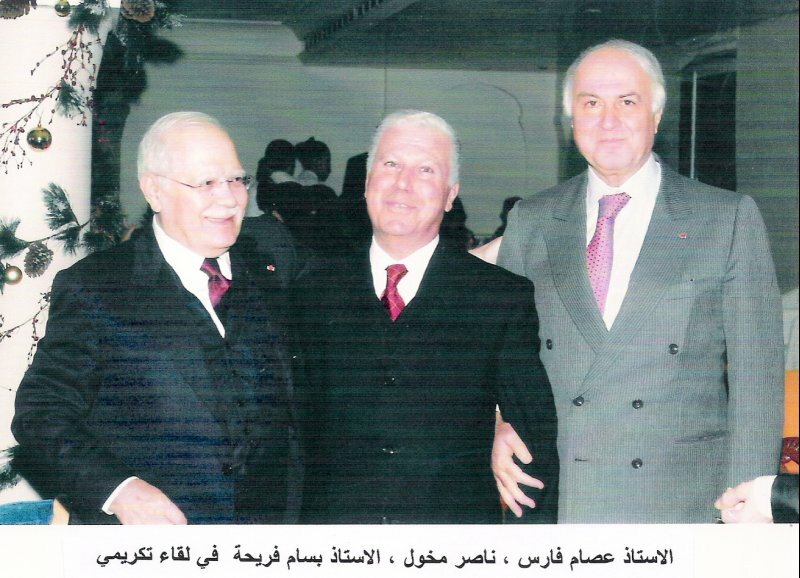 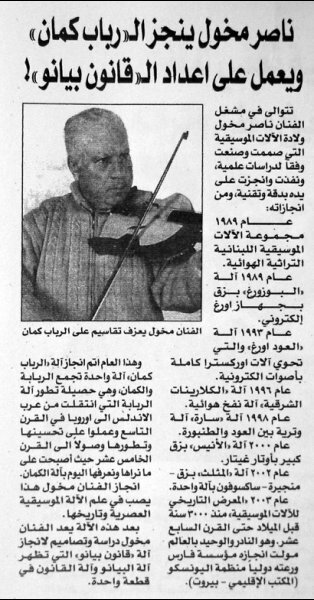 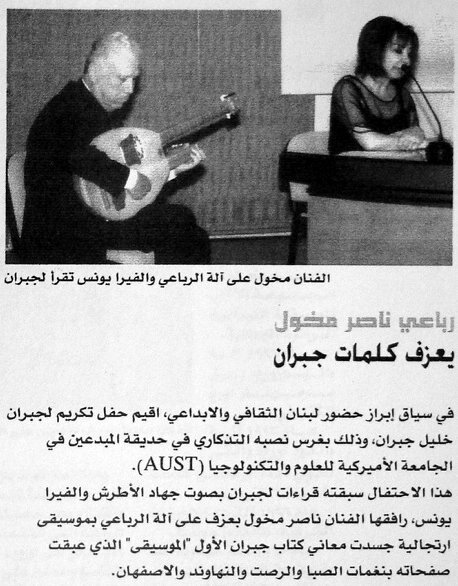 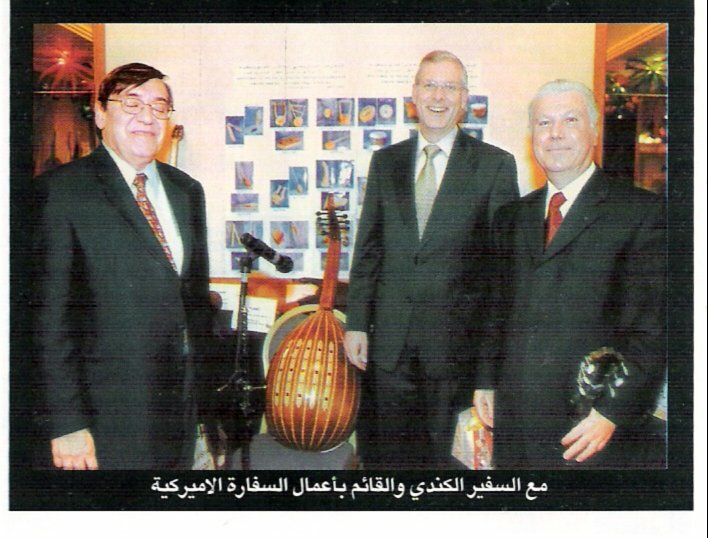 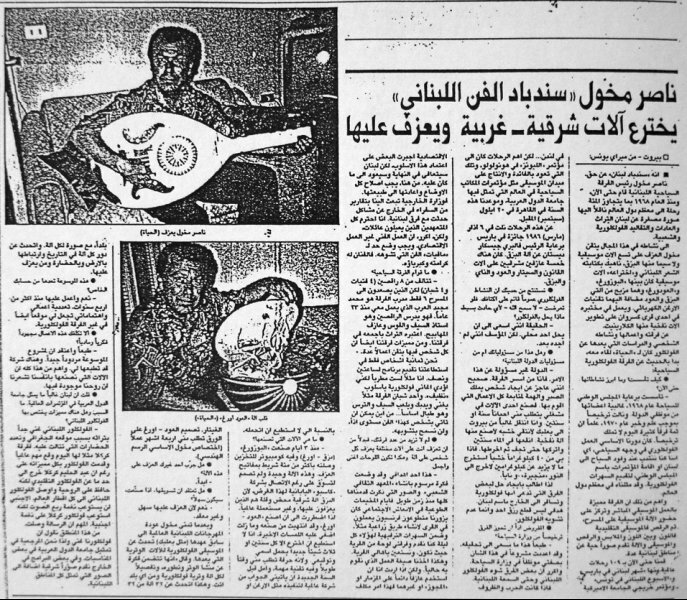 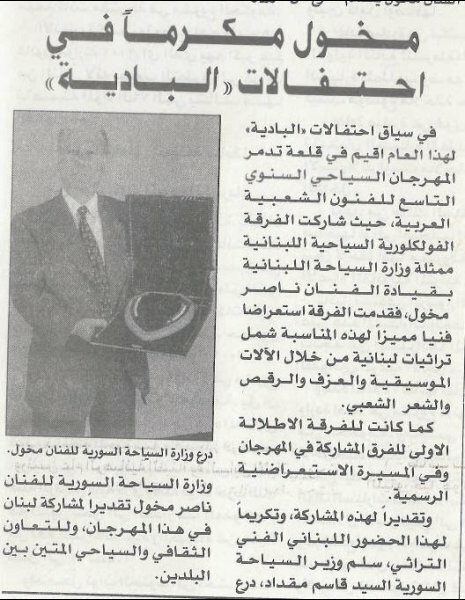 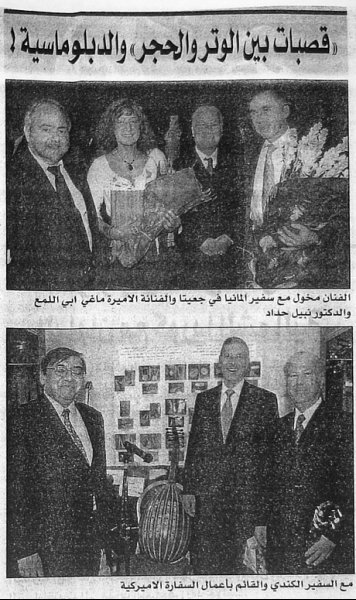 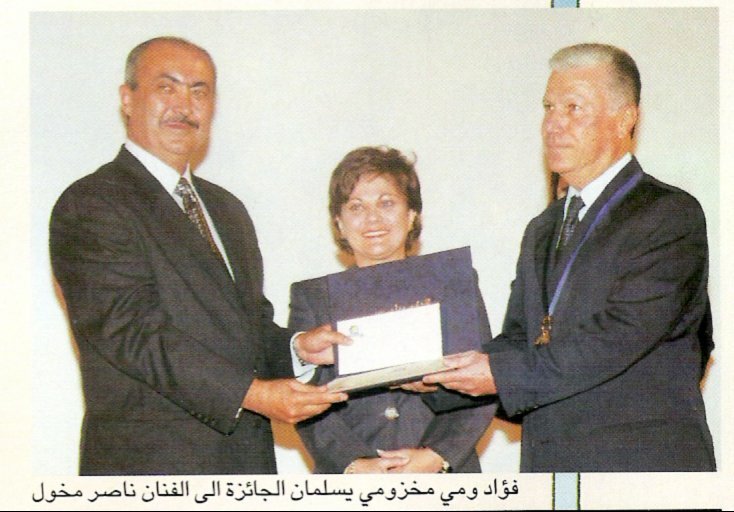 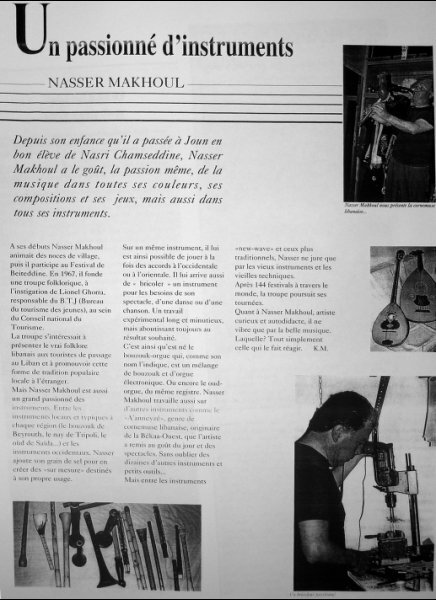 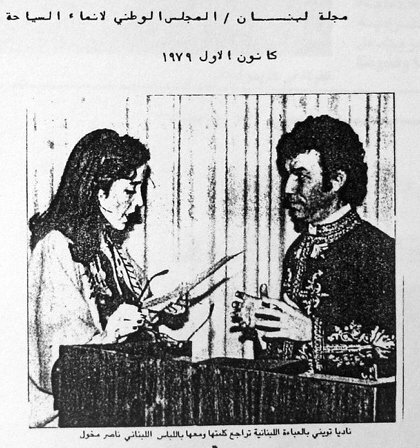 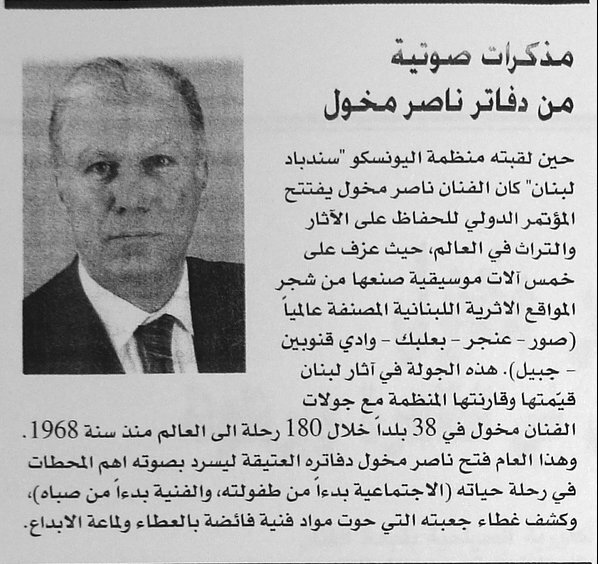 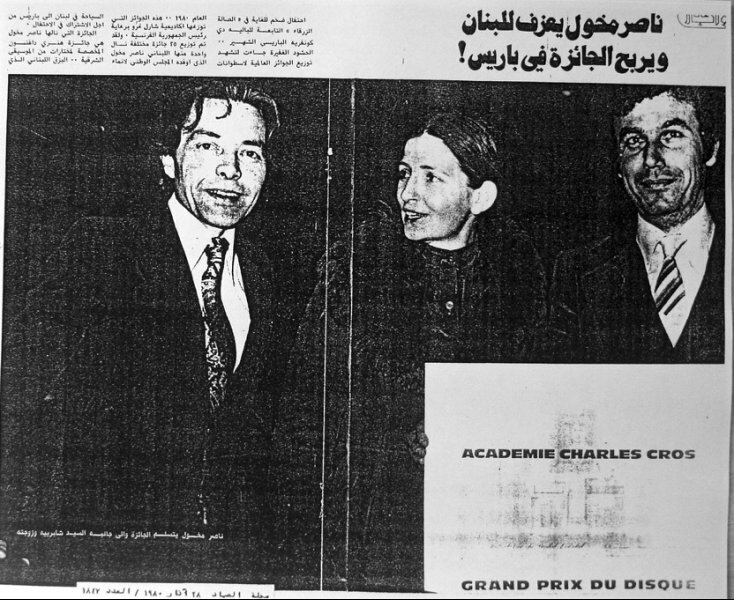 On 16-17-18 /10/2003 Nasser Makhoul celebrated the completion of his project and the historic instruments were displayed at the “Unesco” palace in Beirut. 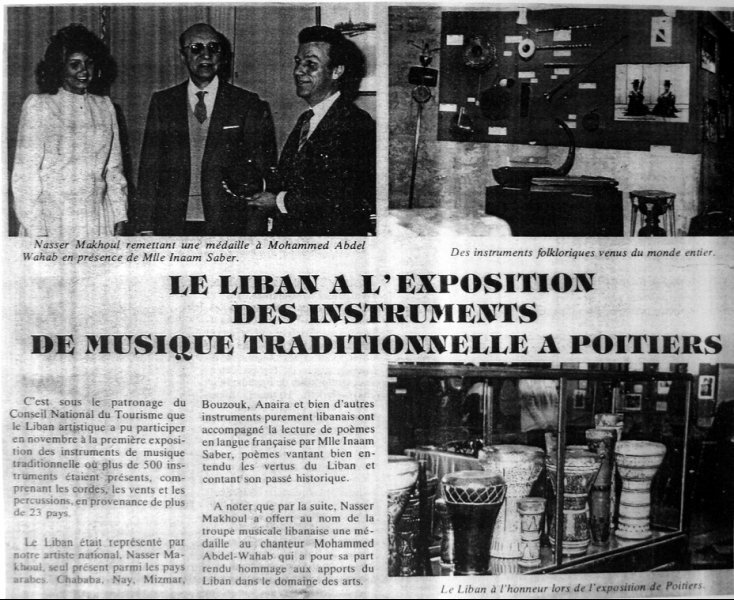 The exhibition was under the patronage of the fares foundation in cooperation with the Unesco regional office in Beirut & the Ministry of Culture & the Lebanese Heritage Center at the Lebanese American University . 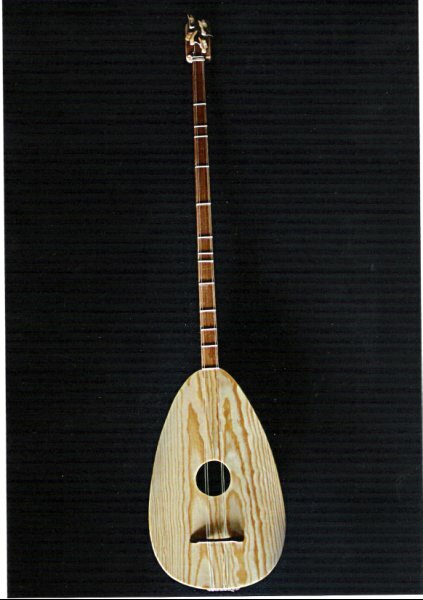 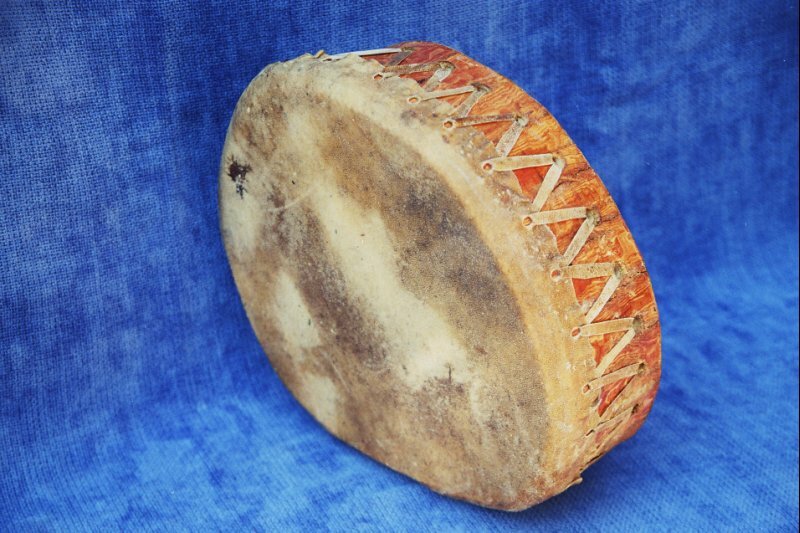 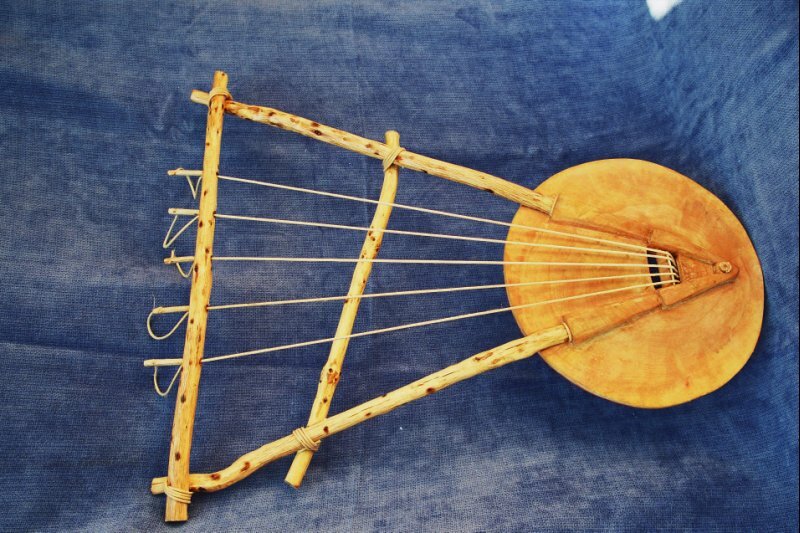 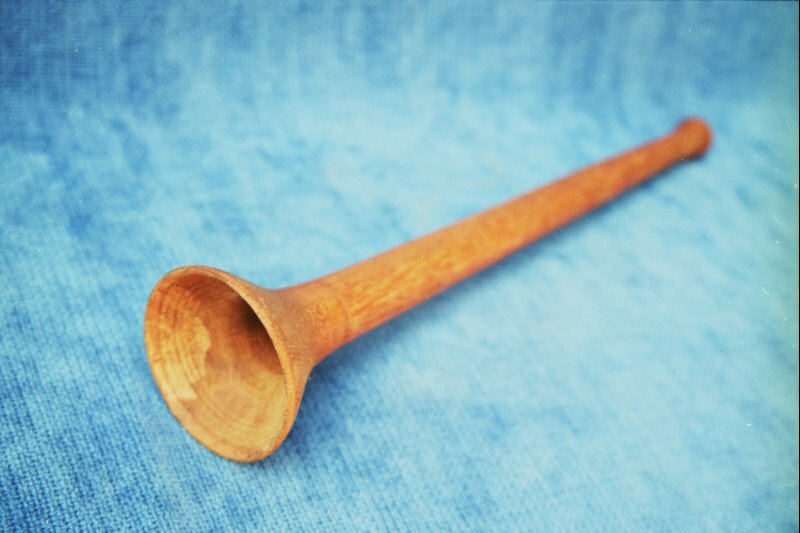 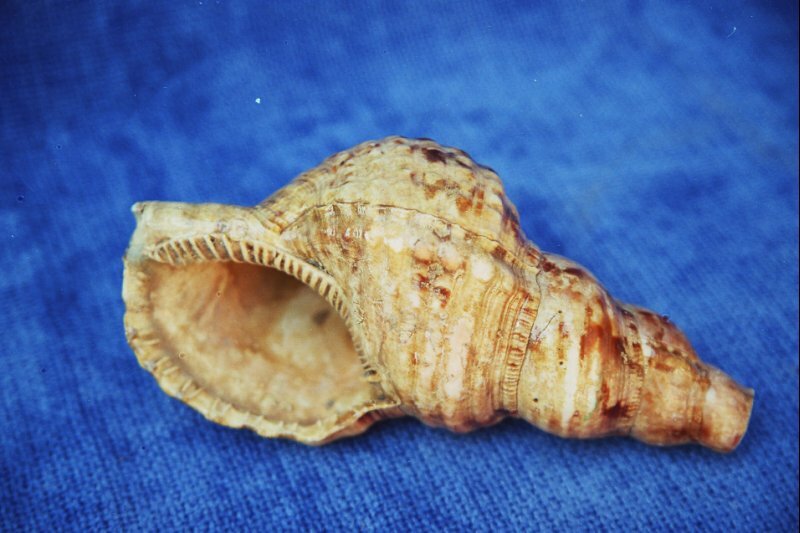 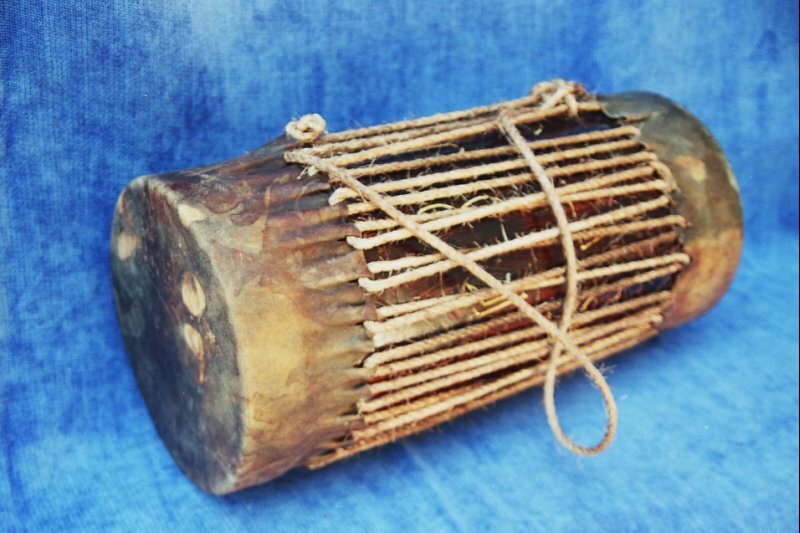 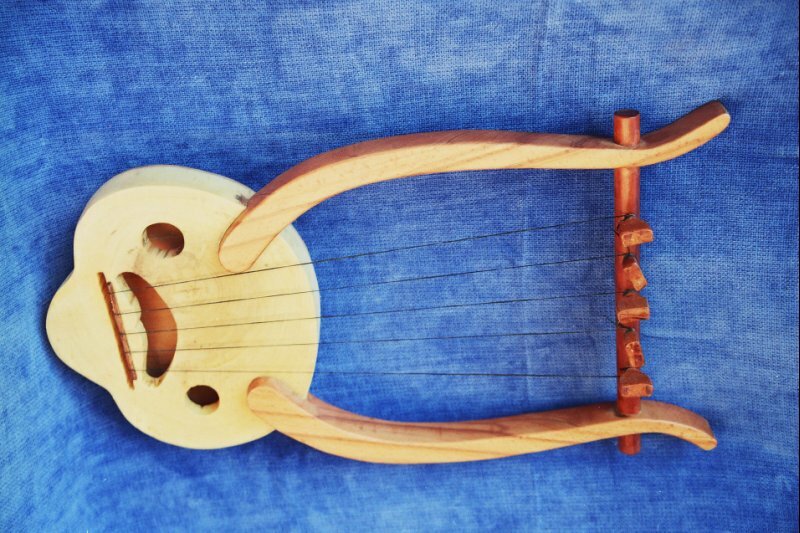 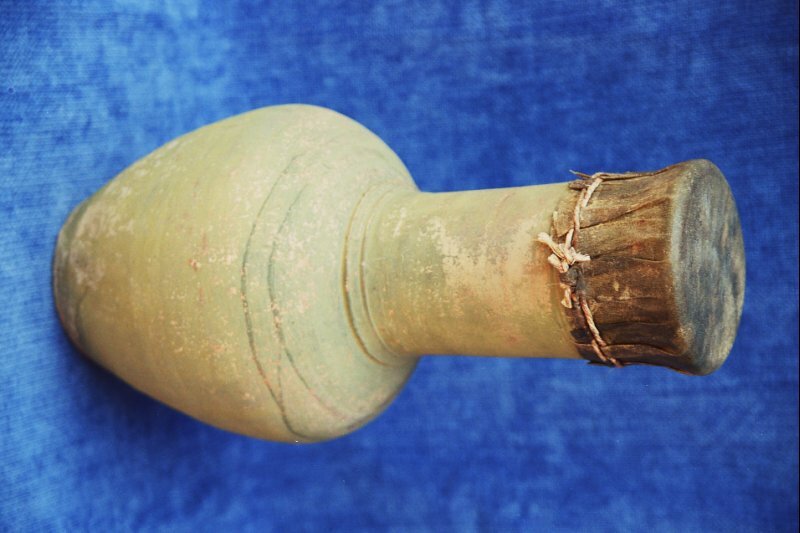 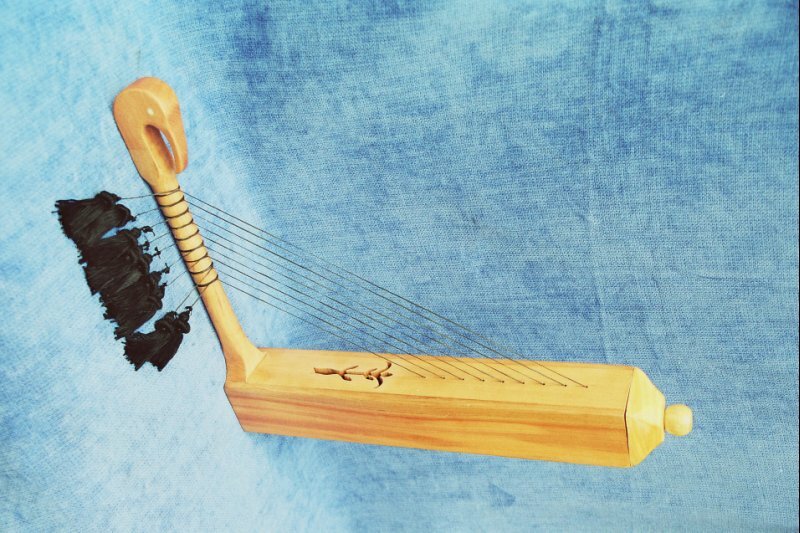 The exhibition includes: 52 musical instruments back from 3000 b.c. 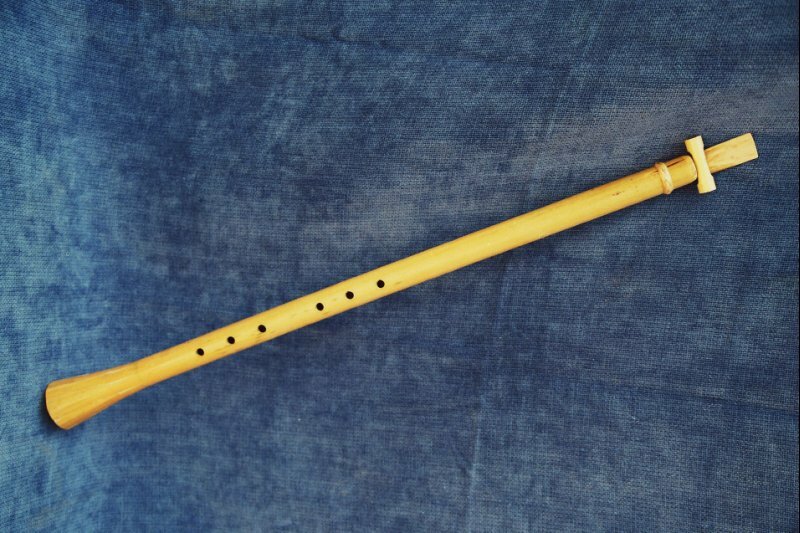 till the seventeenth century. 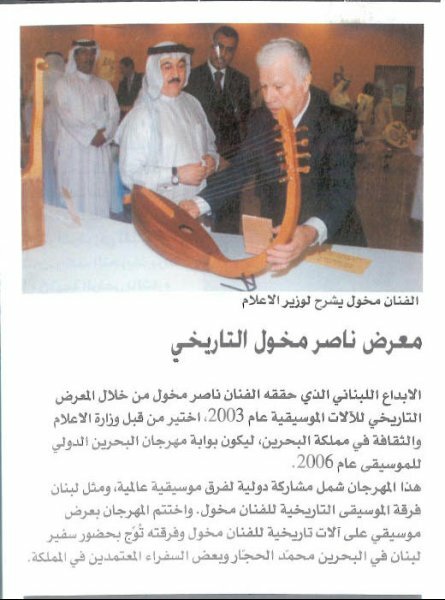 And this exhibition will reach around the worldwide to distribute the knowledge and information for the awareness of everyone. 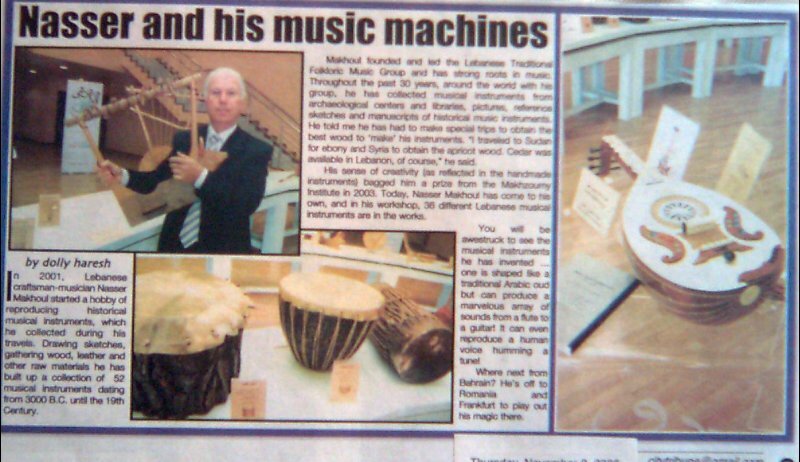 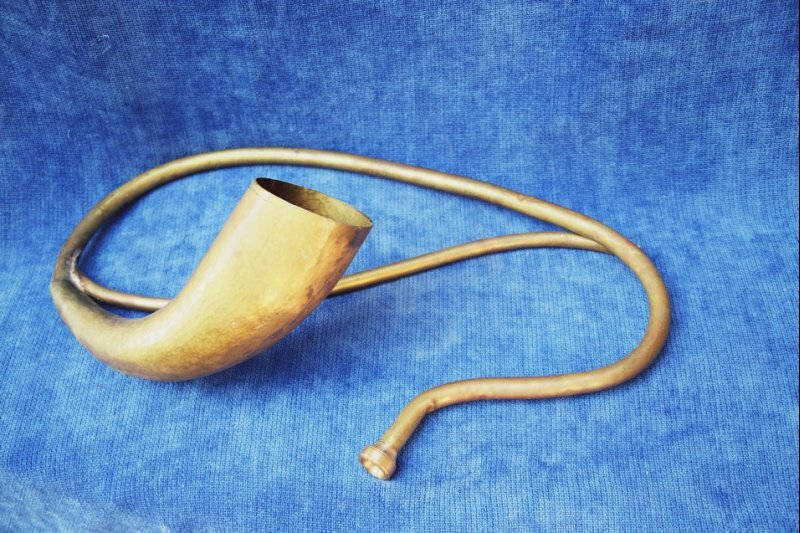 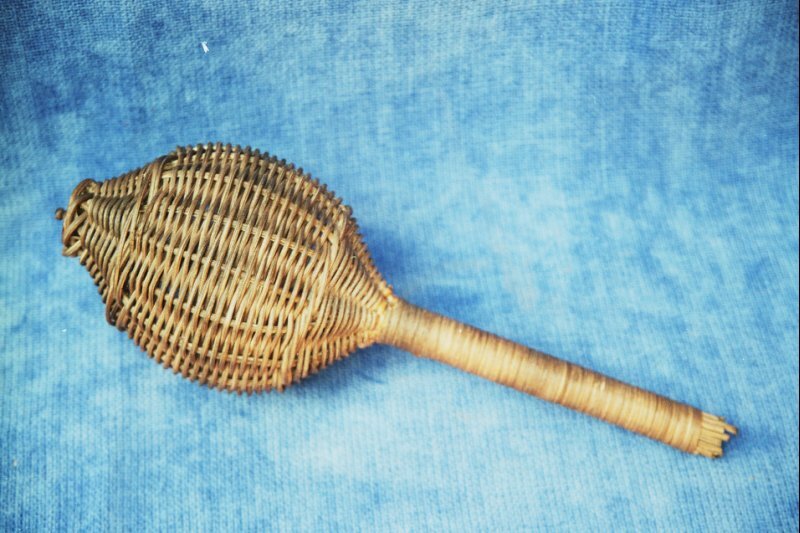 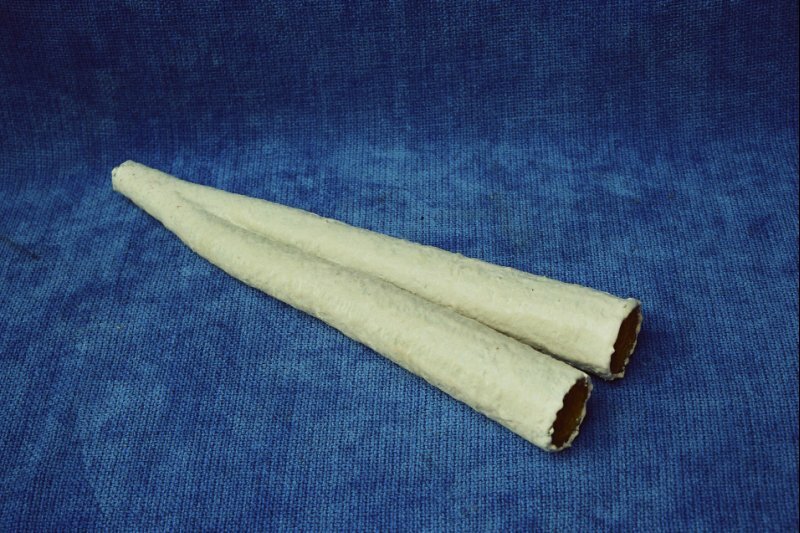 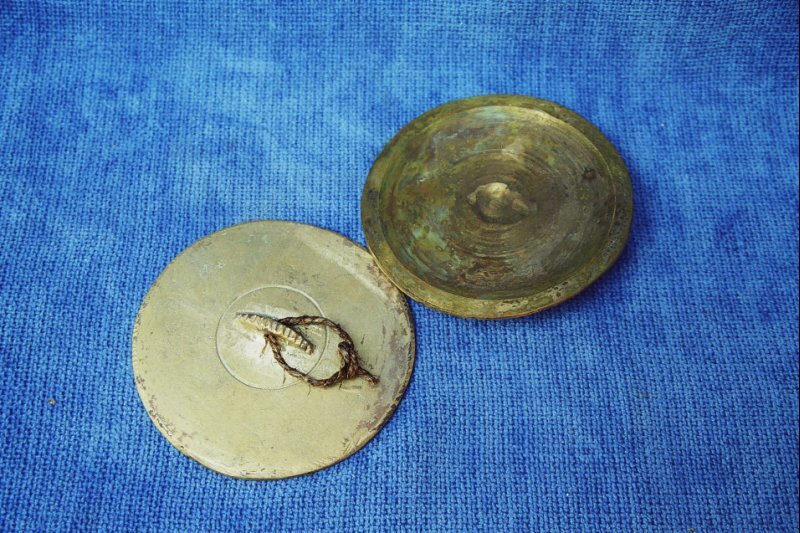 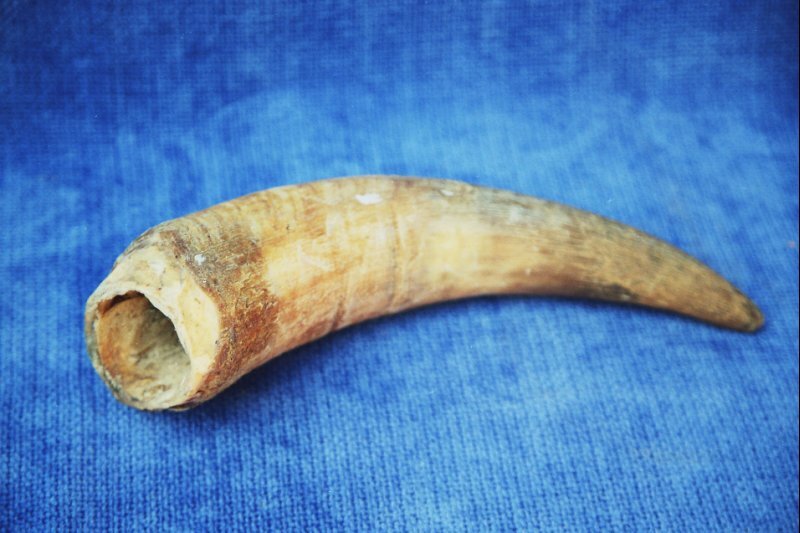 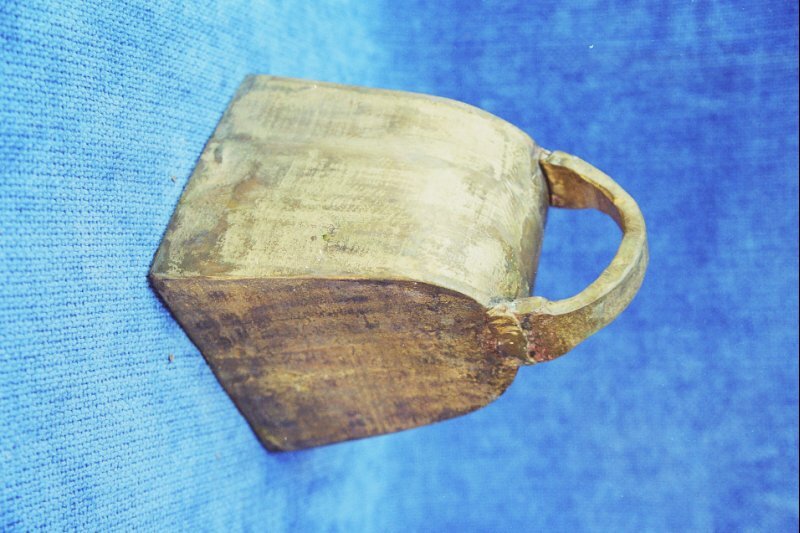 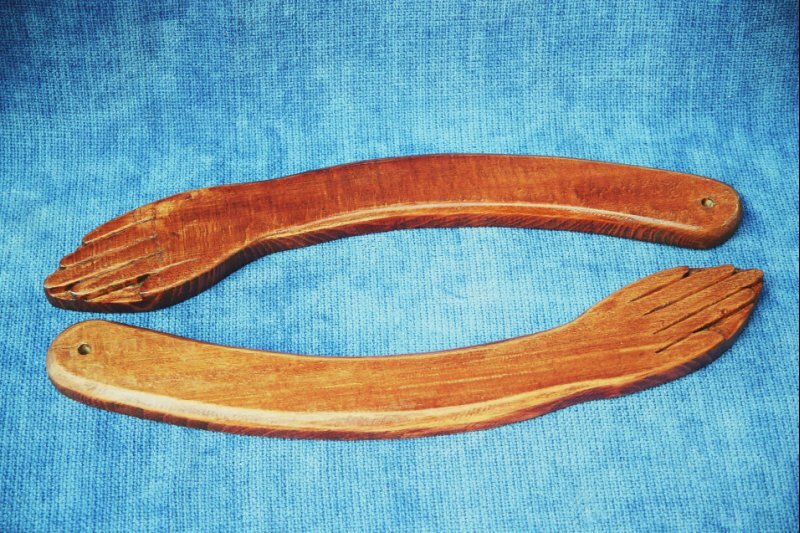 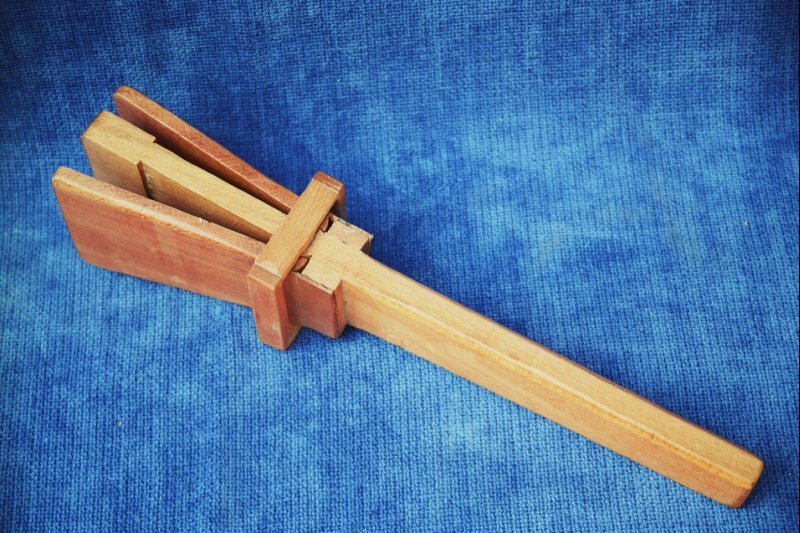 These are the instruments that Nasser Makhoul had reproduced with the same concept and material back from 3000 b.c. 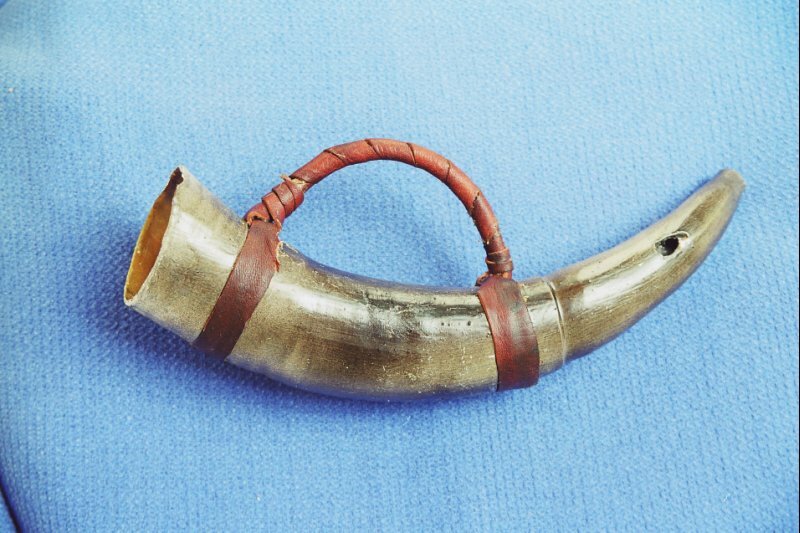 to the seventieth century.